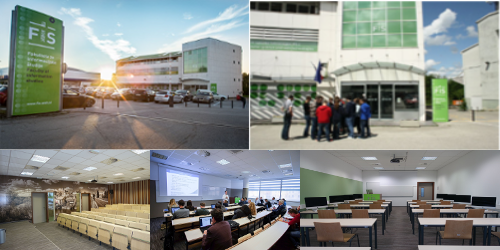 The KM 2017 Conference will take place at the Faculty of Information Studies (FiS) in Novo Mesto, Slovenia (New building, in Google Maps - via: Ljubljanska cesta 31a, Novo Mesto, Slovenia ). You can find our more about the KM2017 venue information below. Below is a nice video about our host for KM2017, the Faculty of Information Studies (FiS) in Novo Mesto, Slovenia. Looking forward to seeing you in Novo Mesto, Slovenia in June 2017!